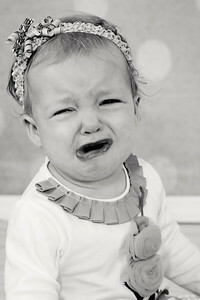 So, I admit, there are about as many sad face pictures as there are happy Phoebe pictures...but I couldn't resist! 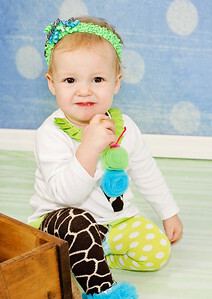 Her pouty face is enough to win a contest! 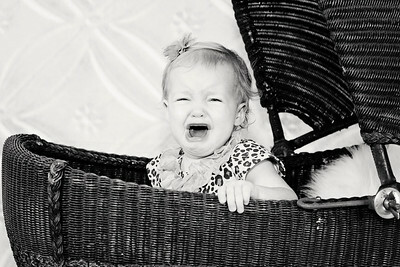 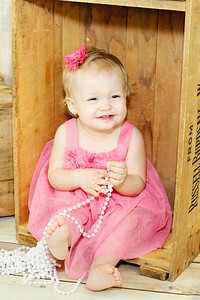 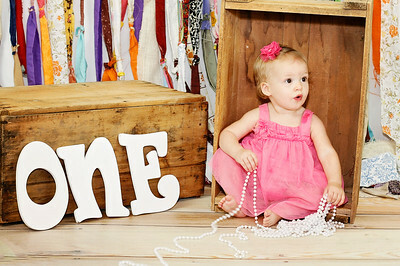 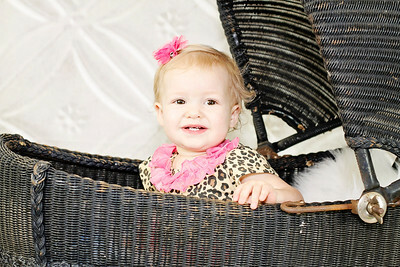 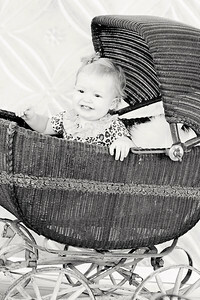 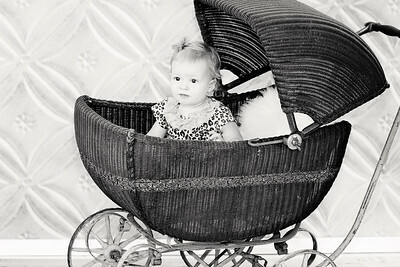 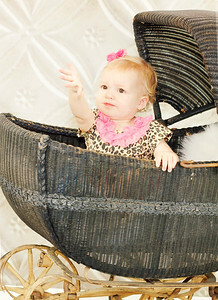 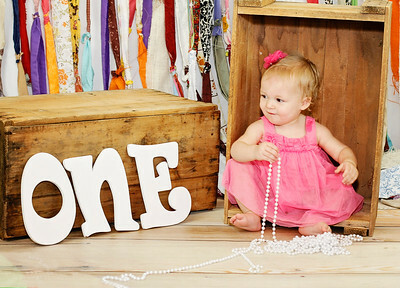 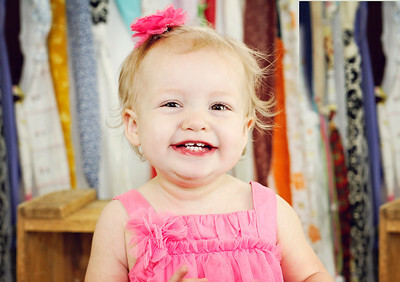 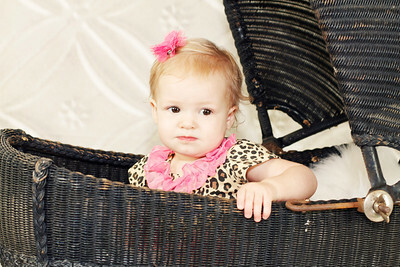 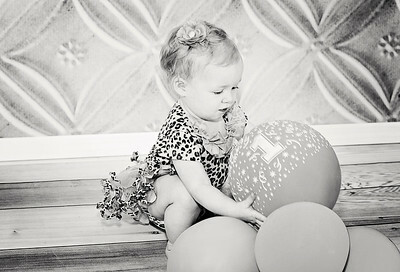 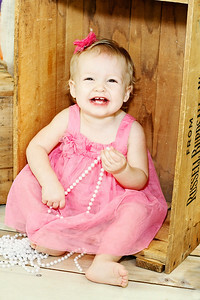 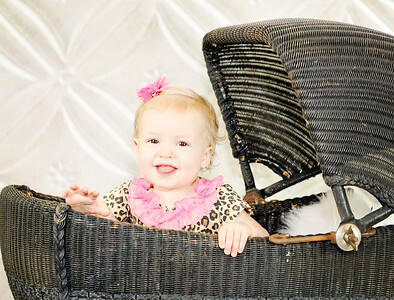 She certainly wasn't having a blast at her one year pictures, but we caught some great moments!